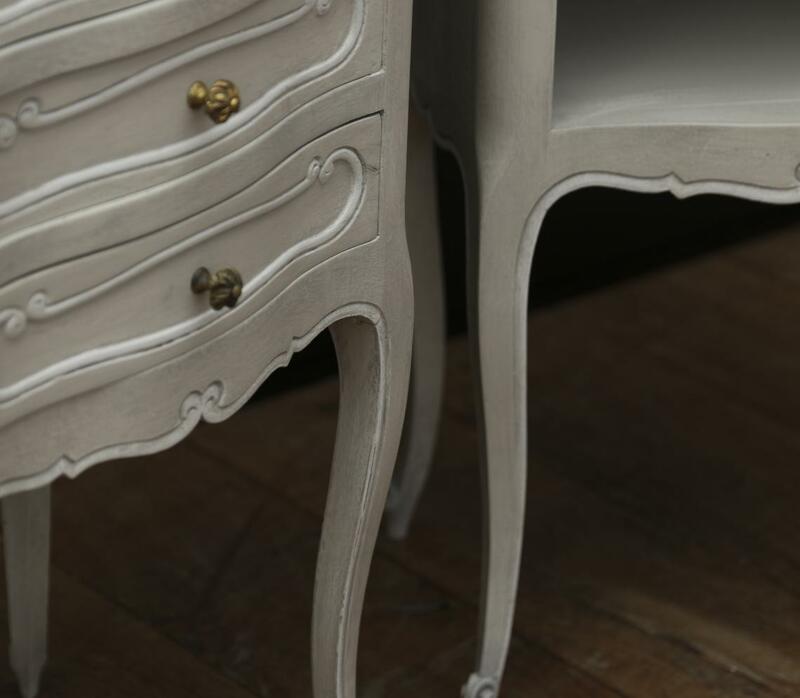 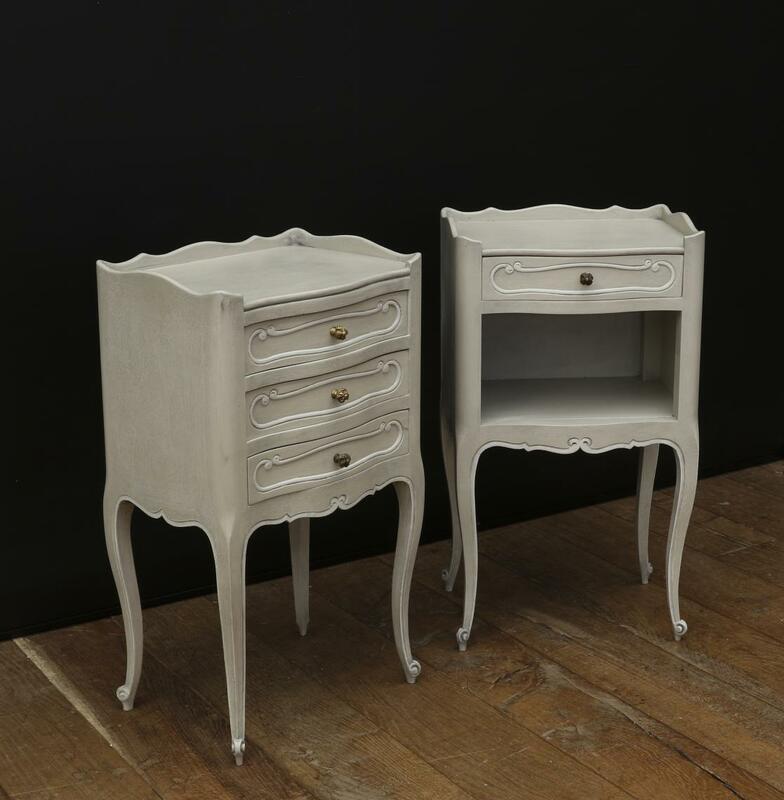 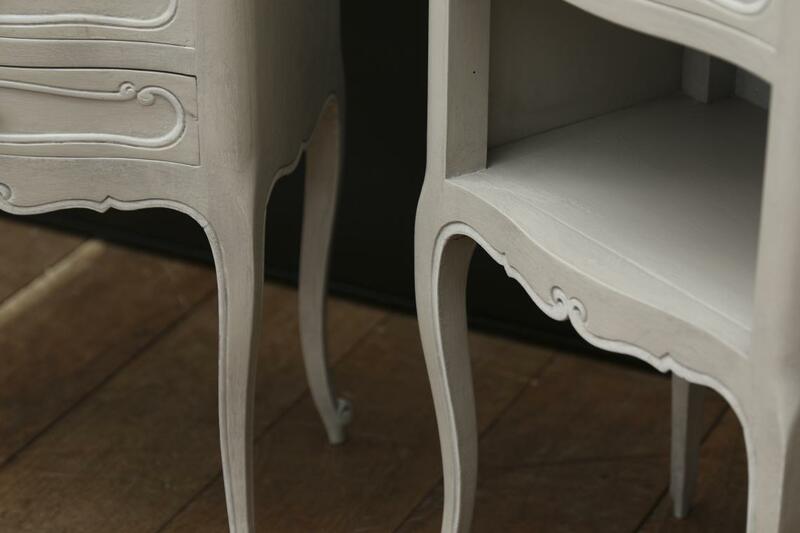 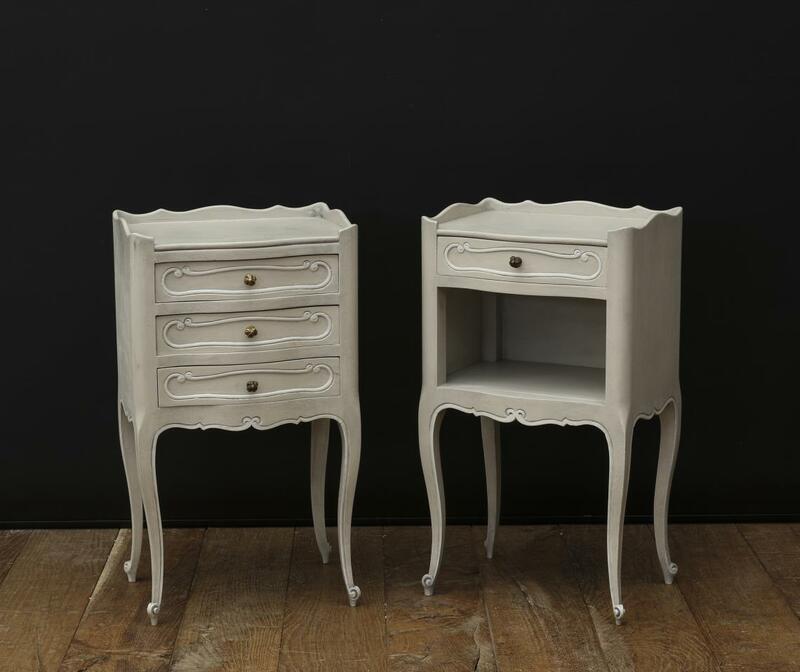 Finished, by our talented artist, in soft Gustavian colours - these French cherrywood bedside tables are sold. 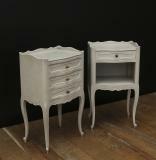 We have put them on the website because they look super and we can source similar pieces in France. 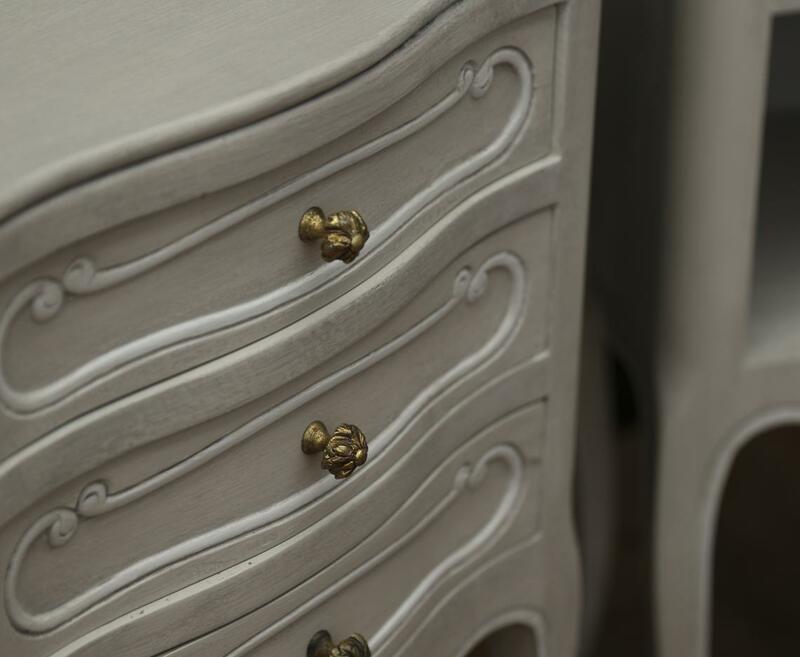 If you are interested in sourcing a similar piece please call us on +64 9 529 1660 or email info@js.co.nz quoting #109-88.